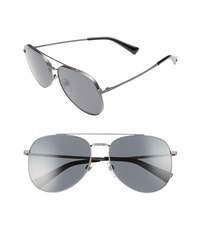 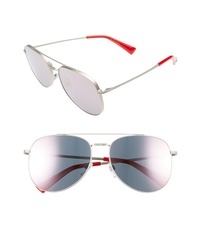 Valentino 56mm Aviator Sunglasses $380 Free US shipping AND returns! 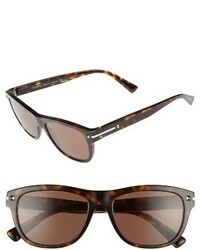 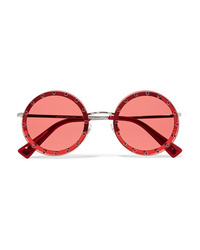 Valentino 53mm Sunglasses $350 Free US shipping AND returns! 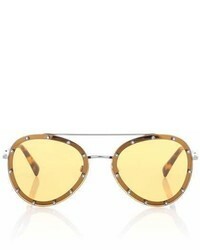 Valentino Garavani Oval Frame Crystal Embellished Acetate And Gold Tone Sunglasses $450 Free US shipping AND returns! 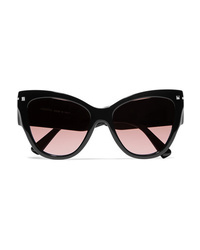 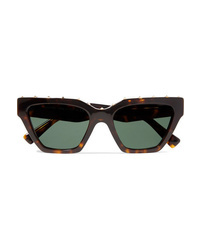 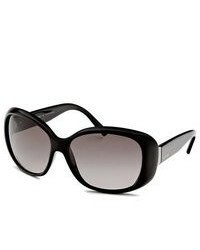 Valentino Cat Eye Acetate Sunglasses $360 Free US shipping AND returns! 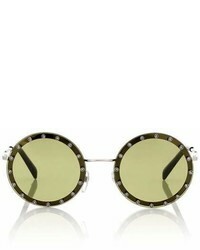 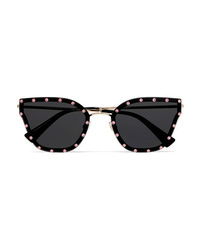 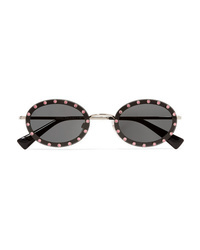 Valentino Crystal Embellished Round Frame Acetate Sunglasses $282 $470 Free US shipping AND returns! 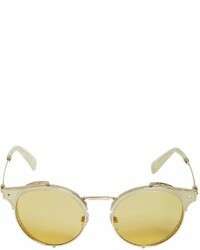 Valentino Cat Eye Crystal Embellished Acetate And Gold Tone Sunglasses $450 Free US shipping AND returns! 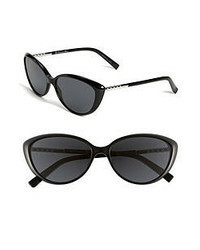 Valentino Studded Cat Eye Acetate Sunglasses $410 Free US shipping AND returns!